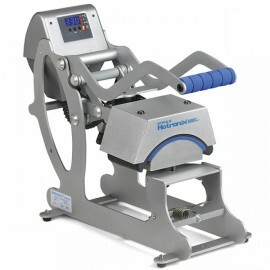 From a MAXX Cap Press to a Cap Sublimation Heat Press, we have an impressive and varied selection of cap and combo hobby hat heat presses. 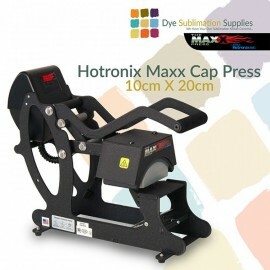 A Cap Heat Press is an essential ofDye Sublimation Printing especially if you are pressing Caps & Hats. 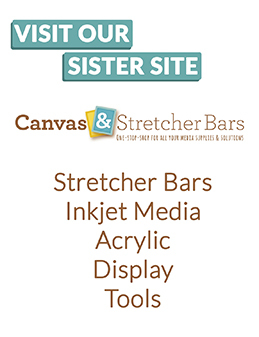 An essential tool for use during Sublimation Printing.